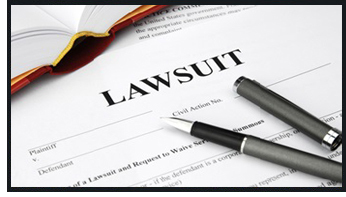 These cases may be handled on a traditional hourly fee arrangement. Some insurance carriers choose to assign a larger volume of cases to the firm in exchange for a flat fee. Whether you are looking for a firm to handle a single case, a certain category of cases, or all of your cases in a geographic region, BLWM provides excellent results for competitive rates. For more information about the firm’s general liability practice, please contact Ken Maxwell in our Arizona office or Mike Mills in our Nevada office.